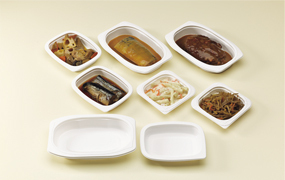 We provide various food packaging containers, such as barrier containers, frozen food containers, and containers for microwave. 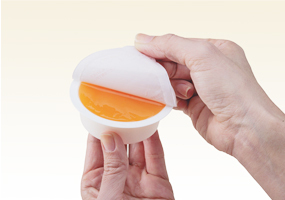 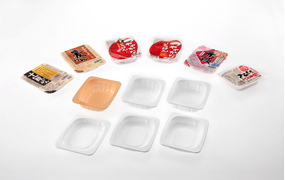 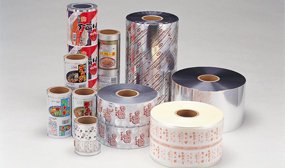 The barrier containers are suitable for containing rice, curry, dessert, dairy products, and deli food. 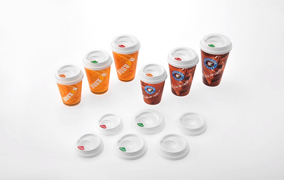 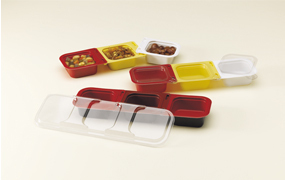 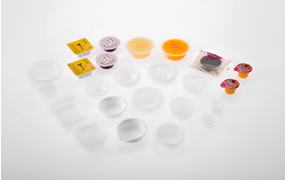 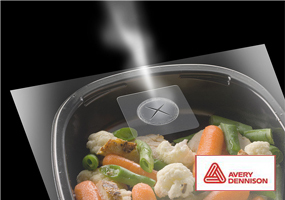 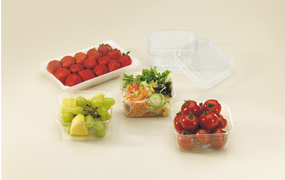 We will provide highly reliable food containers, meeting customers' requirements. 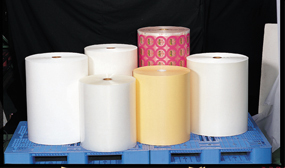 We find customers' underlying demands through researching the latest fashion style or lifestyle, and design products based upon the resulting demands.